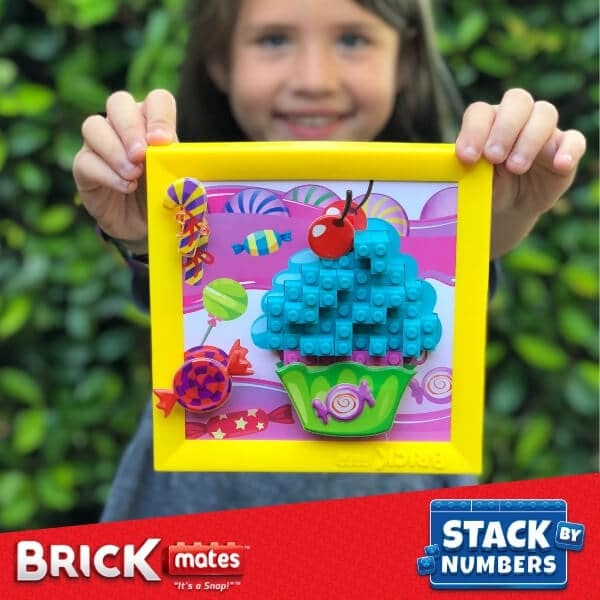 THE “MOM LOOK WHAT I MADE!” STEM TOY FOR KINDERGARTEN AGE 5 & UP: Brick Mates® Stack By Numbers was designed from the ground up to be fun and help kids quickly reach proud mom brag-worthy age-appropriate milestones. Brick Mates helps your child develop: Cognitive Skills, Educational Skills, Emotional Skills & Physical Skills. Less screen time, more puzzles! 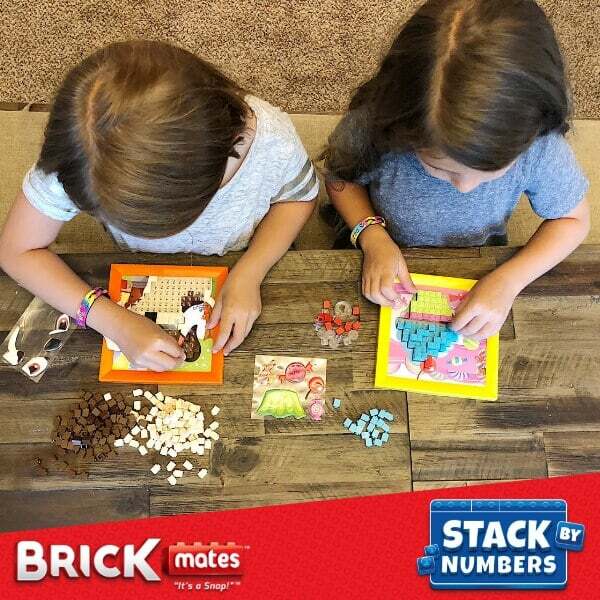 HOW TO PLAY Brick Mates® Stack By Numbers: 1) Clear baseplate reveals a full color, numbered template! 2) Follow the number pattern for how high to stack your bricks! 3) The color fields tell you which color bricks to use! 4) Complete with puffy stickers! COMPATIBLE WITH OTHER POPULAR BRICK PLAYSETS: Brick Mates® Stack By Numbers are compatible with LEGO®Duplo® & Mega Bloks® bricks. 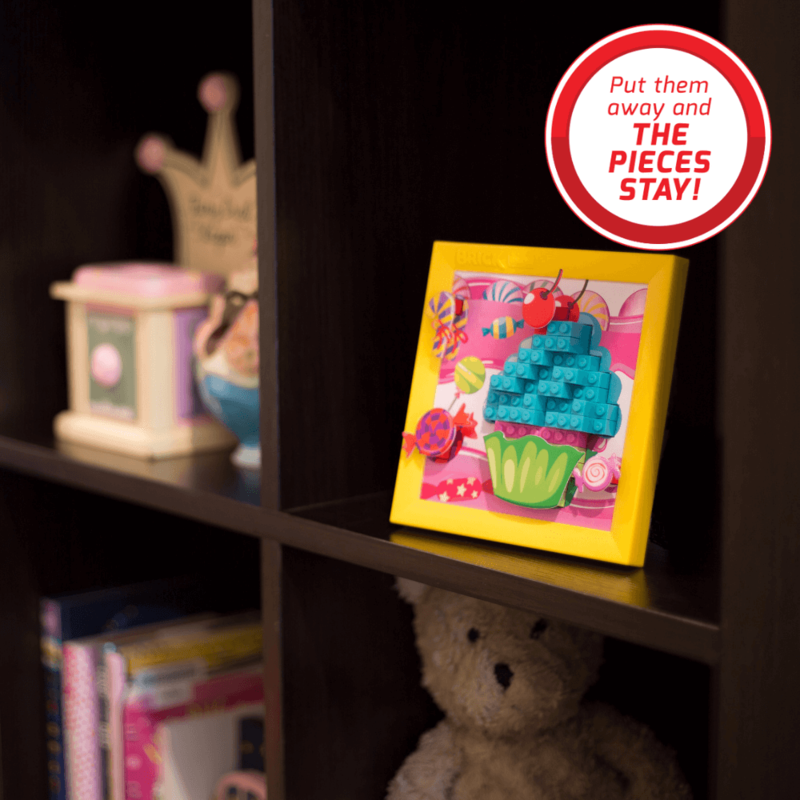 RISK-FREE WARRANTY AND GUARANTEE: We know you & your child will love Brick Mates® Stack By Numbers but we still offer a 30-day money back guarantee for any reason! 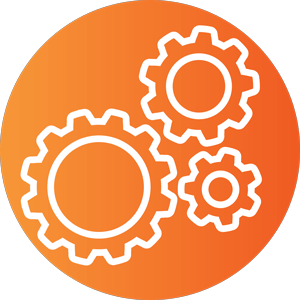 Lifetime money back guarantee against manufacturer defects. 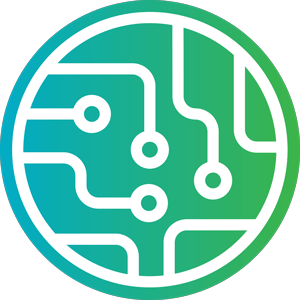 If for any reason you have any concerns, contact us today and we’re happy to help! Clear base plate reveals a full color, numbered template. Follow the number pattern for how high to stack your bricks. The color fields tell you which color bricks to use. 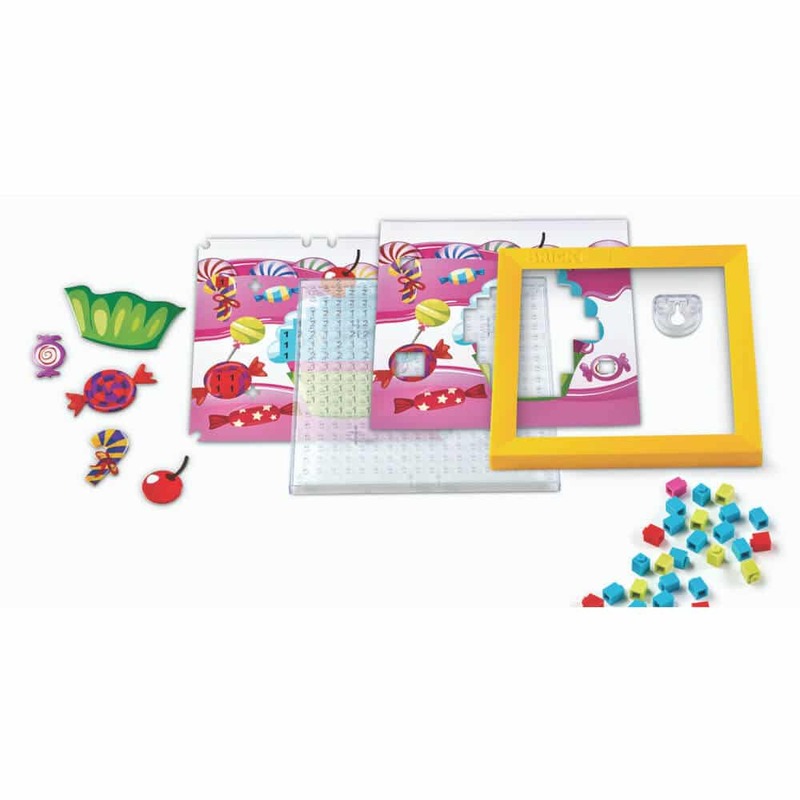 Make your art more detailed & realistic by placing the puffy stickers on top of the bricks. 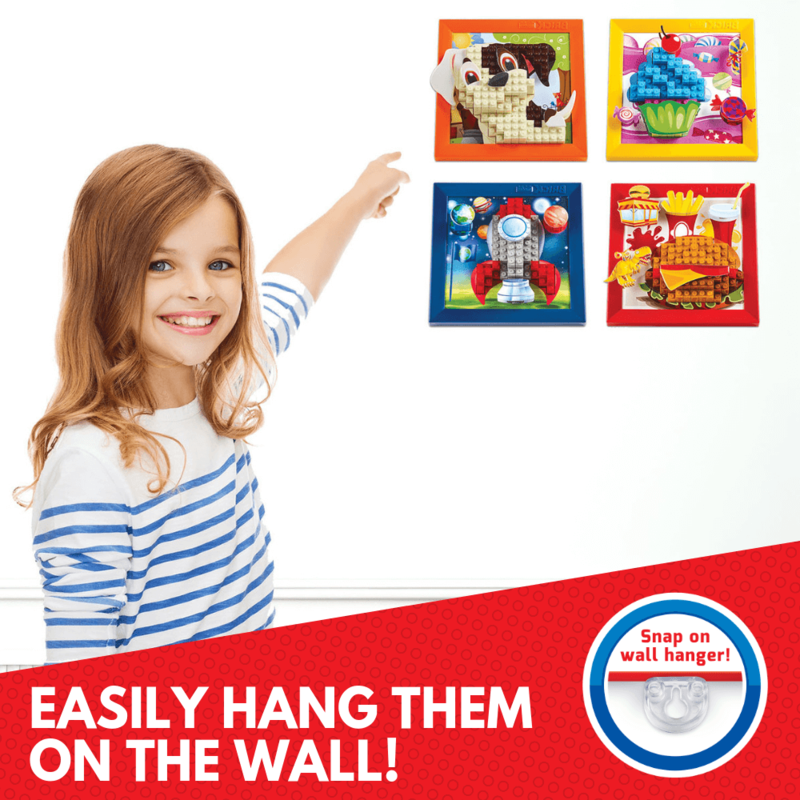 Hang your masterpiece on the wall with included snap-on wall hanger! Learn Problem-Solving & Early Engineering: The art will not look the same as the picture if the bricks aren’t stacked correctly. Learn Patience, Self-Esteem & Coping Skills: A key emotional milestone is learning how to cope when something doesn’t work right away. 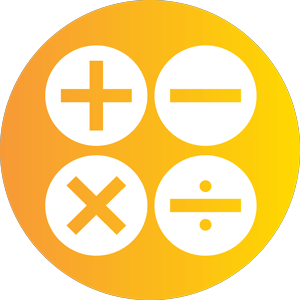 Learn Math & Art: Your child will learn what numbers represent & apply math in addition to infusing imagination & art appreciation. Develop Strong Motor Skills: Hold Bricks, position them, snap them down, turn them to line up the edges to bricks in the same stack. Not Your Typical Puzzles! 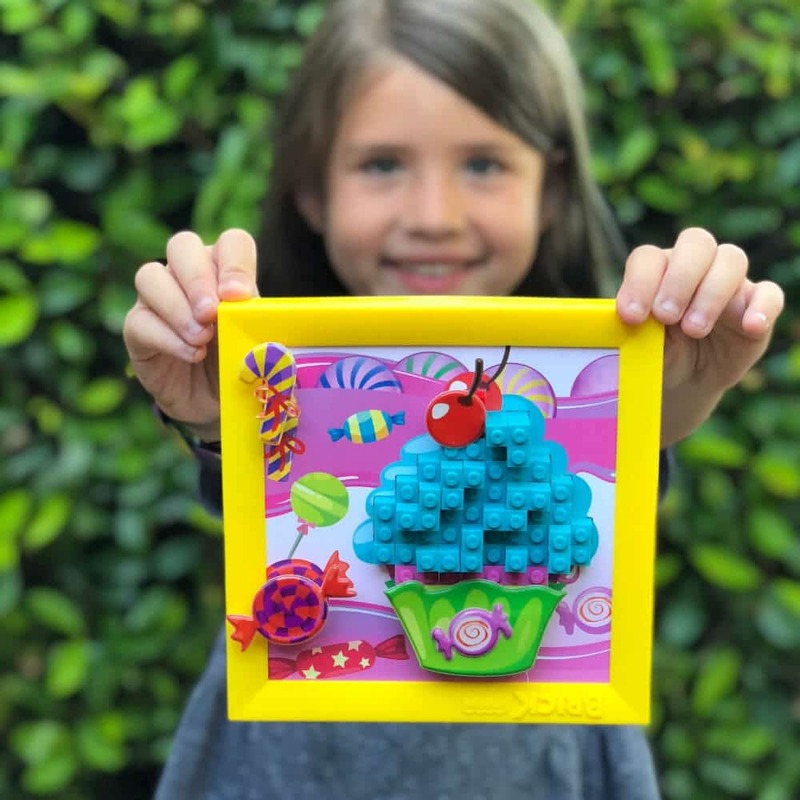 They’re Your Childs’ Wall-Worthy 3D Art Masterpieces! 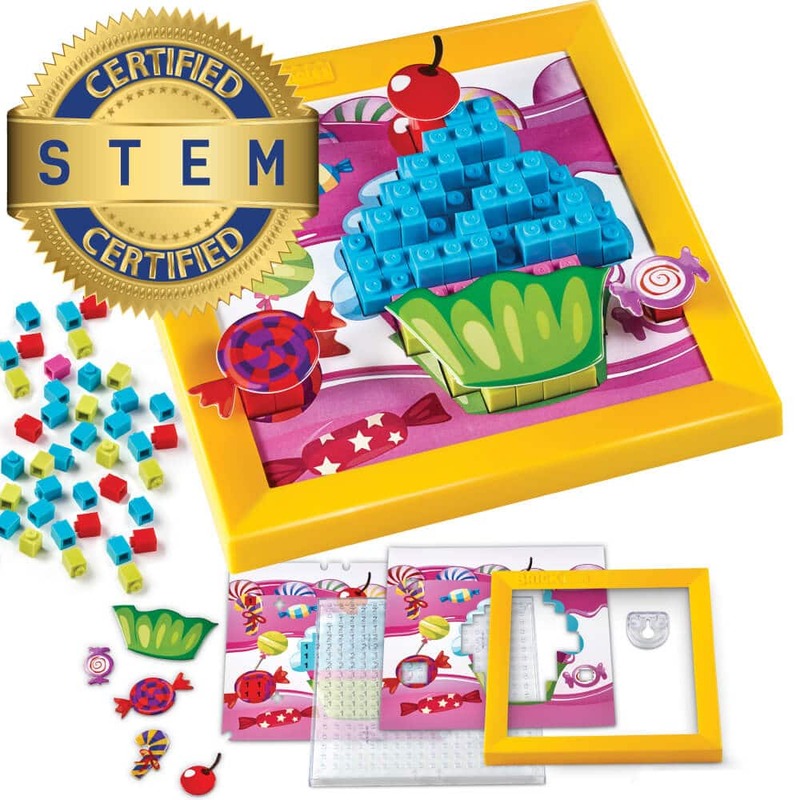 Brick Mates® puzzles and activity toys offer an introduction to early STEM learning through brain-building play. Brick Mates® inspire curiosity and challenge Toddlers through 9-year-olds to explore, experiment, observe, question, compare, predict, try and share discoveries. 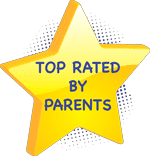 Brick Mates® provides both 2D and 3D context that helps them to make sense of the world as they figure out and apply what they are learning to more advanced play. Early engineering doesn’t involve screen time. It starts with putting things together, like blocks, connecting bricks or puzzles, shape sorting and figuring out how things work. 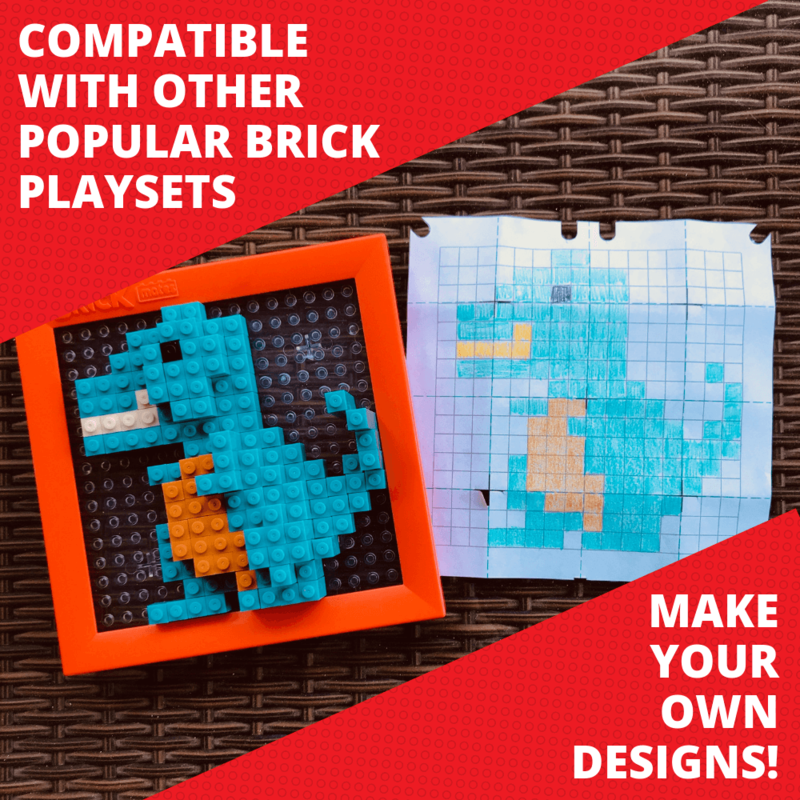 Brick Mates® pieces fit together and they’re compatible with other brick and brick playsets on the market. 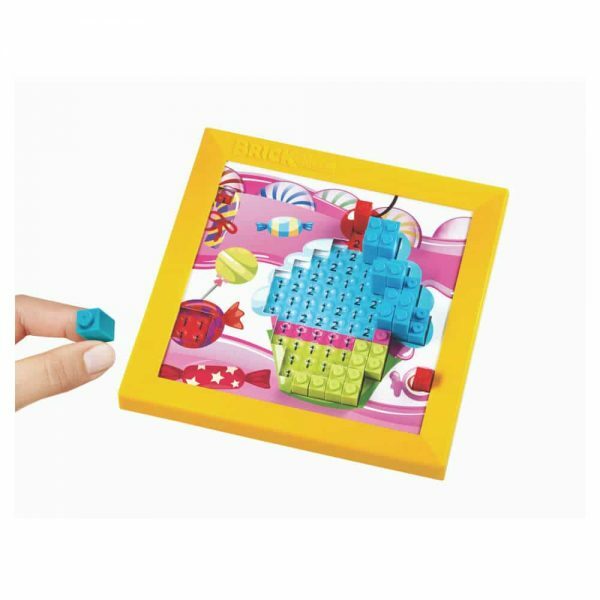 Brick Mates® help children develop spatial skills while improving fine motor skills. 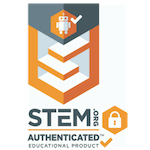 Brick Mates® is a wonderful intro to technology. Children discover that it’s more efficient and more fun to pop-up all of the Lock and Learn puzzle pieces at once by pushing on the tabs. 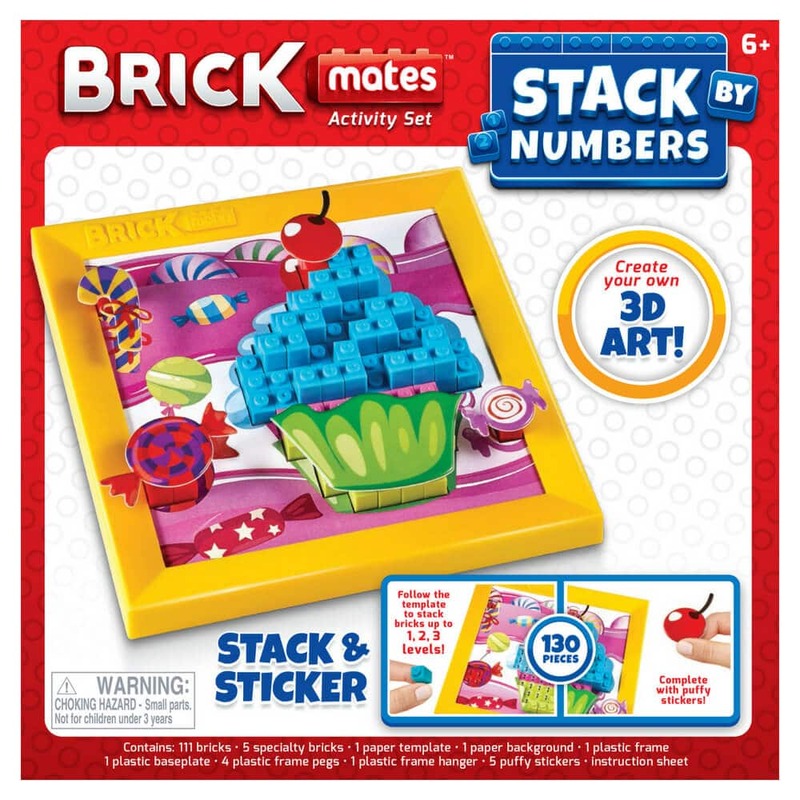 Or, with Stack By Numbers, kids learn they can create more detailed & realistic art by placing the included stickers on top of the bricks. Kids learn by doing, which is why Brick Mates® are perfect toys for teaching math and reinforcing math concepts with kinesthetic learning. It’s easier for early learners to understand “2” when they can hold a three dimensional number “2” in their hand, fit it into a “2” space on the baseboard and count the two animals on the Lock N Learn puzzle. I bought this for my niece as a gift for her 1st day at school. It was the perfect gift. She loved! Now I’m on the hook to buy her more of them! I definitely will. I took my twins to Portland to visit my parents. It’s a fairly long drive. As expected, their iPad batteries died half way into the trip. I gave them these Stack By Number Toys to them to keep them busy and quiet. I expected to get about an hour a piece out of these toys. To my surprise, when they were finished, they traded, took them apart and started all over again. It was great! Please make more styles! My kids love these! They have decorated their rooms with them. My 7 year-old asked me if we can have Stack By Numbers be the activity at her next birthday party! We just might do that, and then the kids can take those home instead of a treat bag. Every once in a while, online, I come across elaborate 3D pictures that people make with Legos. Finally someone made a toy version of that kind of art for kids that is educational and fun. Brilliant! I only wish they made larger ones for adults too. I want in on the fun. My 5 year old son loved the Brick Mates Stack By Numbers Rocket, but he had a little difficulty snapping down the tiny bricks. I gave him the eraser side of a pencil to help him snap them down into place. It worked like a charm. I’m sure when he gets a little older, he’ll be able to do it without the pencil. His favorite part was adding the puffy stickers planets. Great fun! My daughter loves this cupcake Stack By Numbers and it keeps her entertained.